Particle-in-cell numerical simulations for an electron-proton plasma jet with a larger radius. 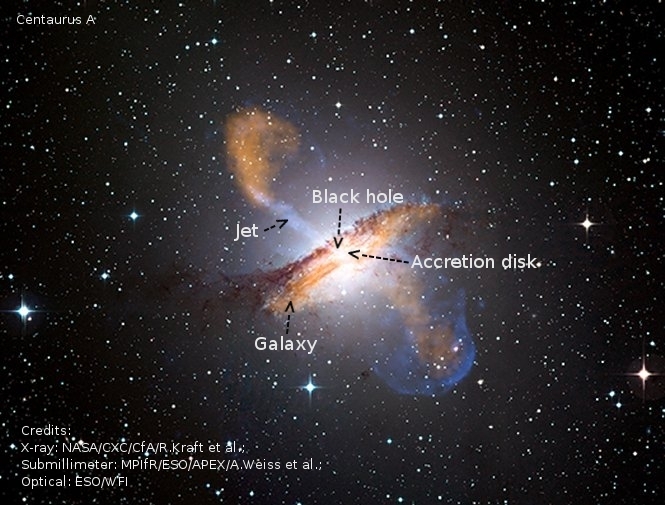 Credit: Nishikawa et al., Galaxies, 5(4), 58, 2017. 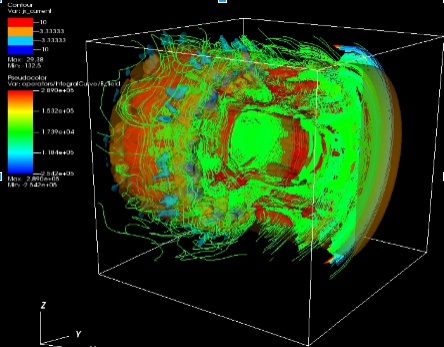 This course is intended to provide students/researchers with basic concepts of computer simulations using a particle-in-cell (PIC) numerical code in order to understand kinetic processes in plasmas. PIC simulation is, in principle, an accurate method and provides the widest range of plasma effects. Nowadays, the computer power is powerful enough to perform reasonable 3-dimensional (3D) simulations to investigate realistic plasma dynamics. The course will cover the fundamental concepts of plasma simulation by performing small 3D electromagnetic codes with applications to relativistic jets. Starting with a brief introduction to plasma physics, the mathematics and physics behind the algorithms will be described. We will explore how PIC simulations reveal plasma behaviors as they are highly nonlinear phenomena. Some examples of how to run the PIC simulations will be also given. Reference: “Plasma Physics via Computer Simulation (Series in Plasma Physics)”, C.K. Birdsall & A.B. Langdon; Programs in the text book are written in Fortran. Registration: Subscription for attending the course should be sent to Dr. Ioana Dutan <idutan[at]spacescience[dot]ro>, with your name, status (e.g., student, researcher) and affiliation, no later than May 15th 2018. The event can be followed live on the ISS Facebook and YouTube channels.